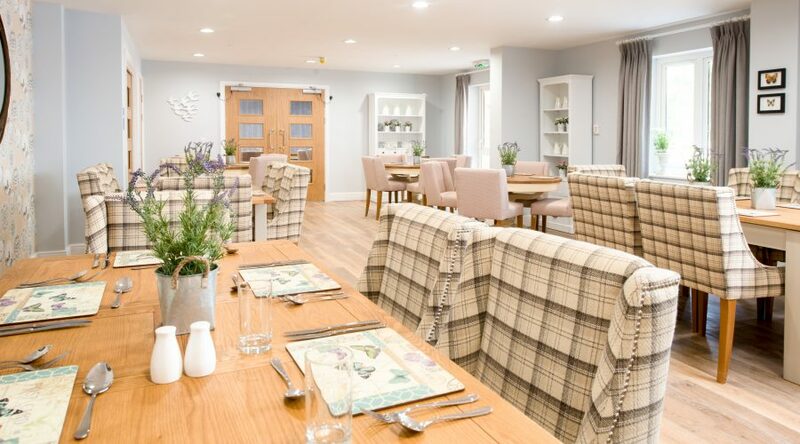 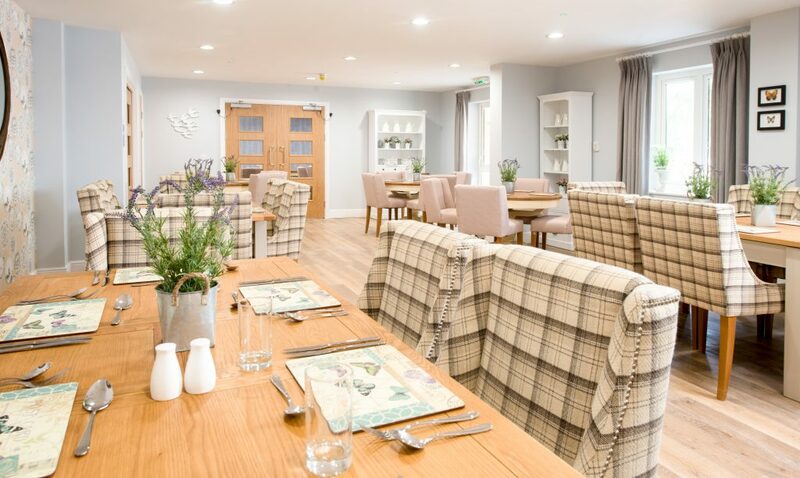 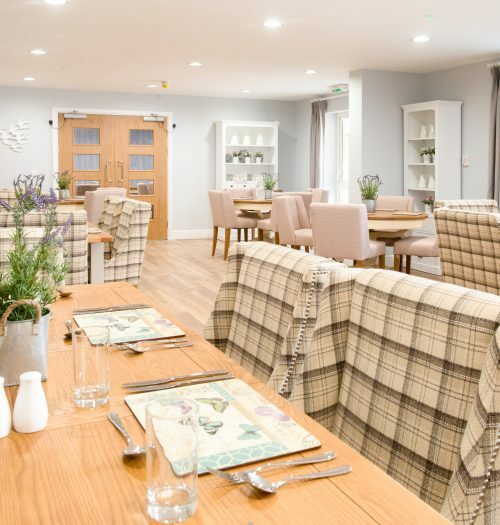 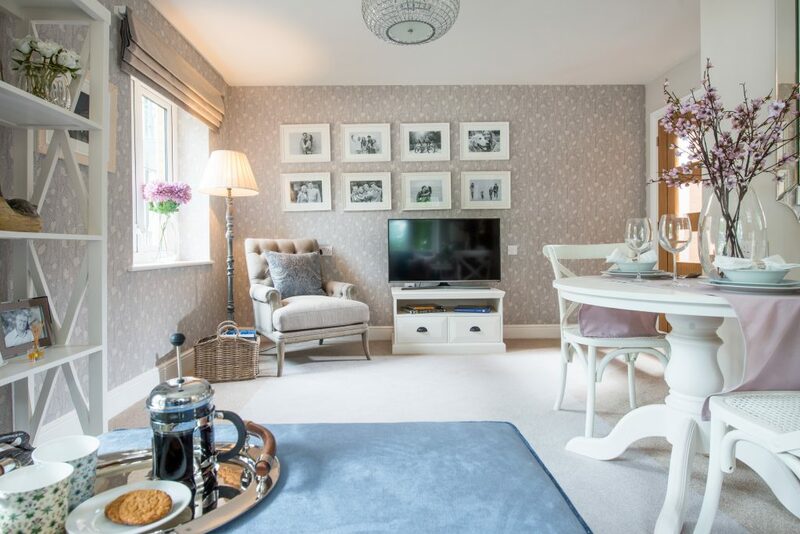 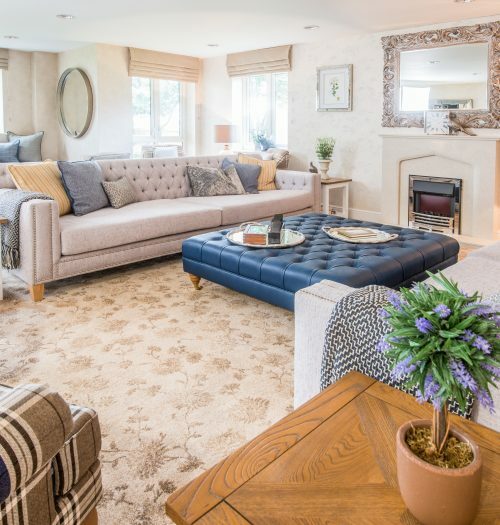 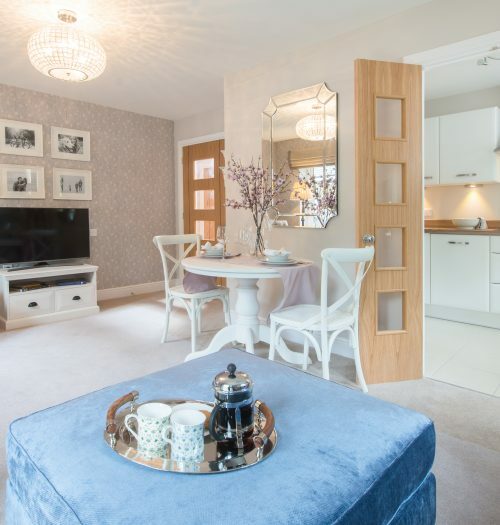 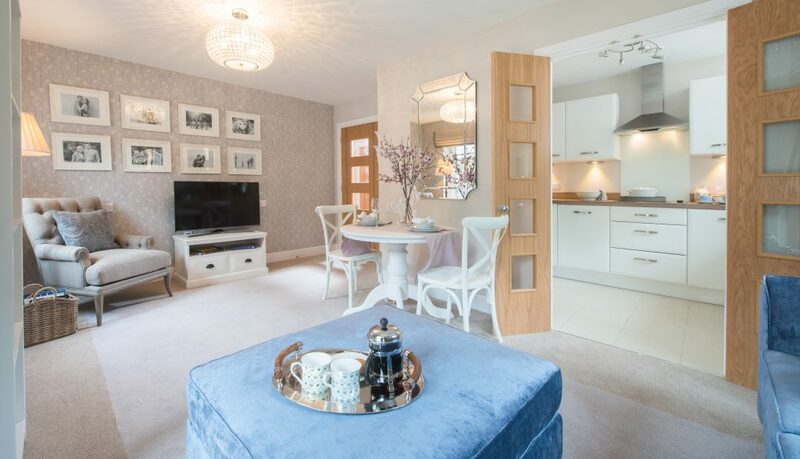 With a brief to create welcoming and homely spaces in this town-centre based retirement living complex, we used a palette of neutrals, greys and pastels. 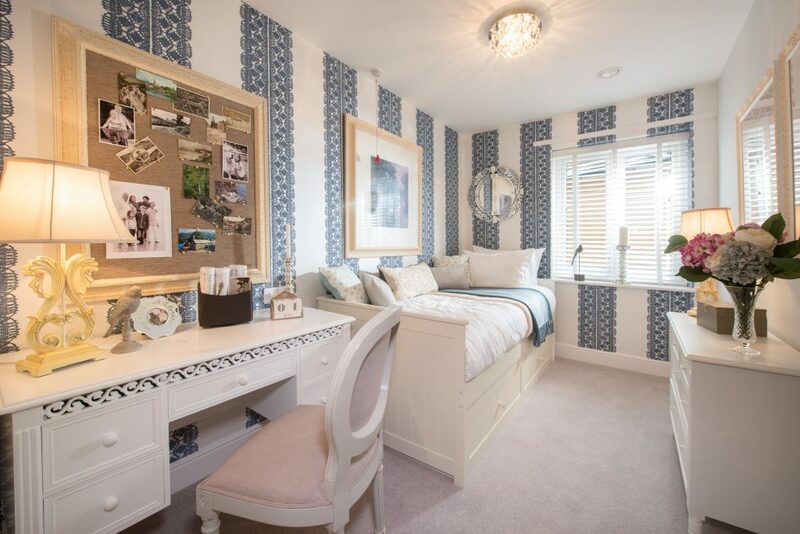 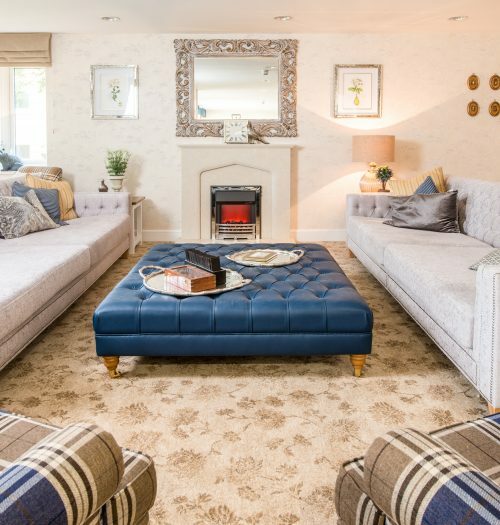 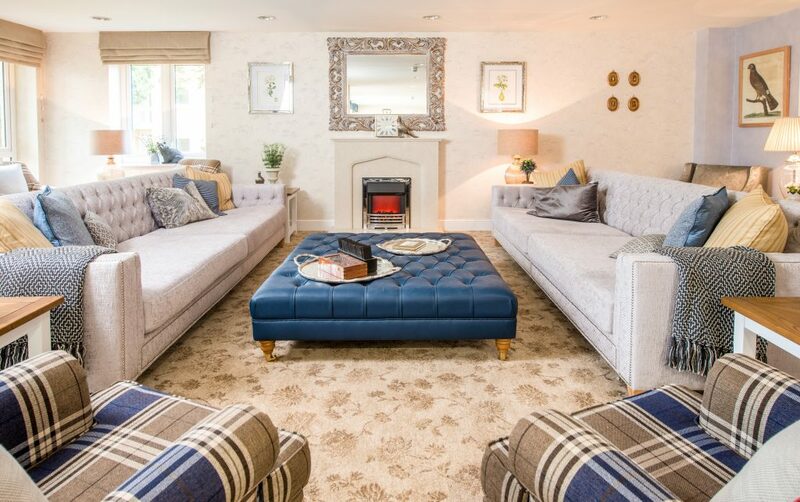 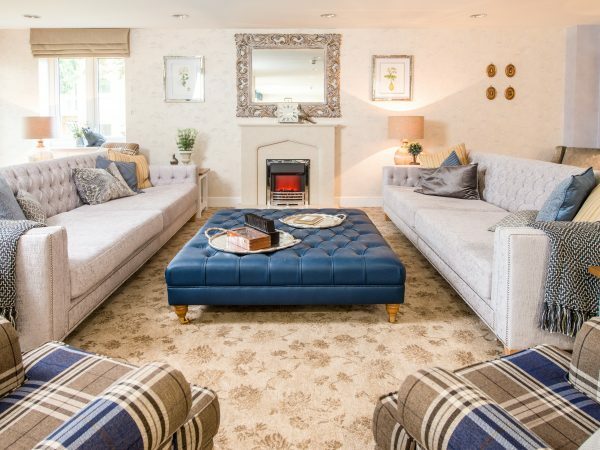 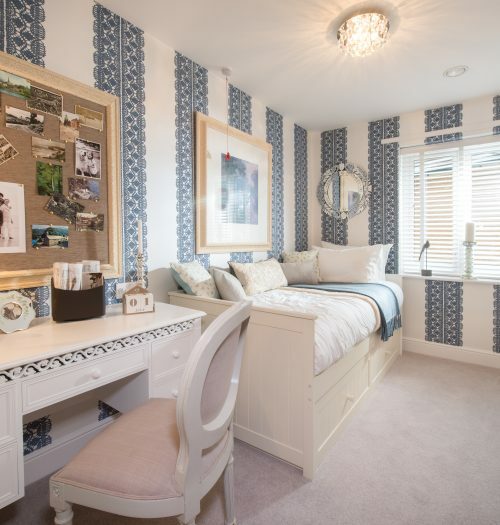 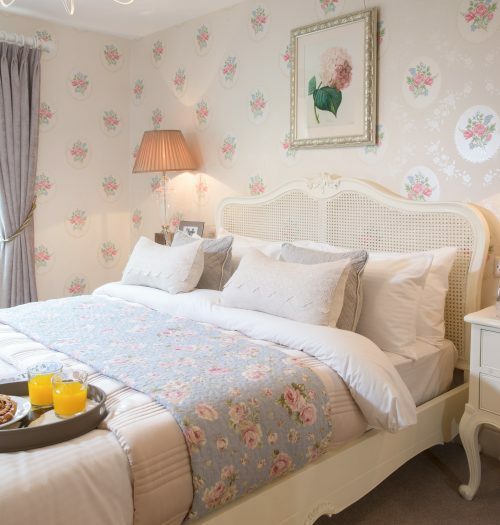 The overarching vintage feel works well, combining blues and pastels with soft checks and tactile fabrics. 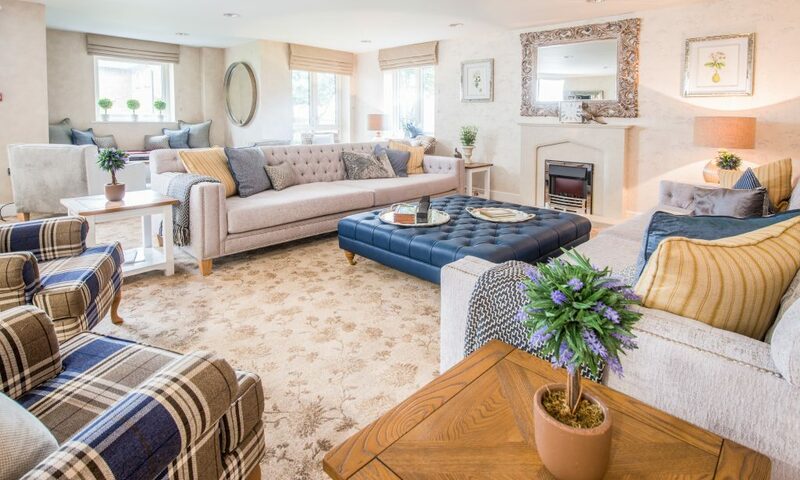 The large homeowners lounge was sectioned into comfortable seating zones using colour and unusual artwork provided layers of interest. 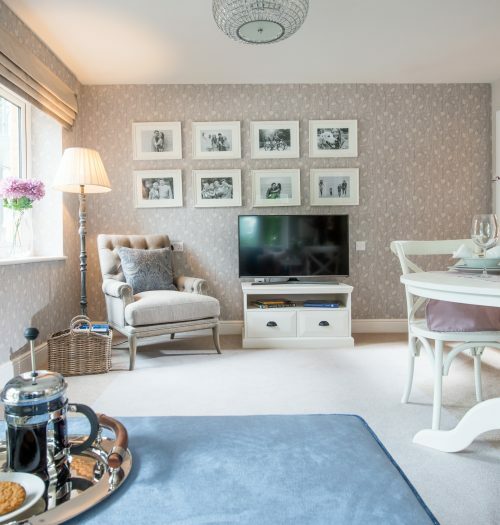 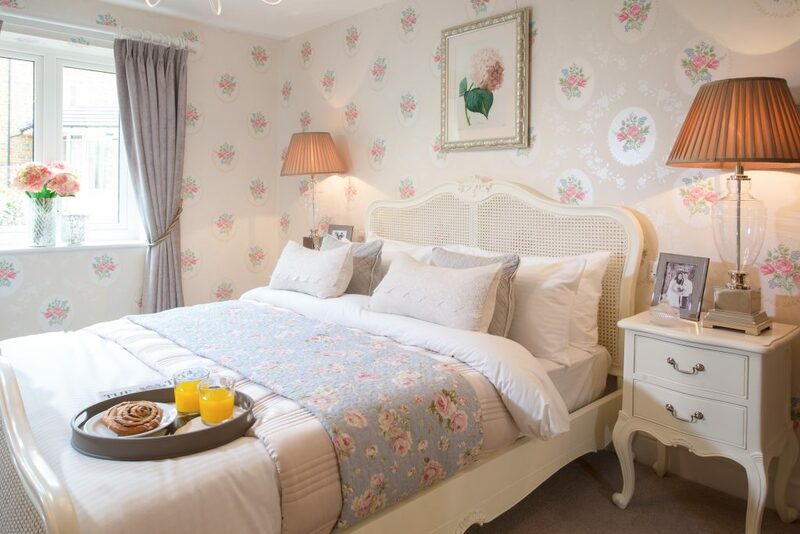 Soft pastel colours were used in the dining room, creating a calming and homely space whilst the show apartment is a honed version of your Great Aunt’s flat.